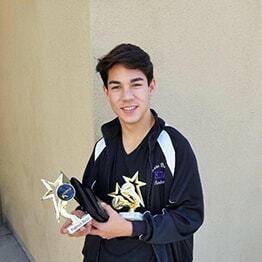 The Kane Dance Academy competition team is known as one of the best in Southern California. Our dancers are technically trained and versatile, but also polite and professional. We train our dancers to dance on their right and left sides, learn choreography quickly and focus on the performance instead of simply doing tricks on stage. Our competition team is for dancers 12 and older. If you have a younger dancer who is interested in performing on stage, check out our Performance Team page. 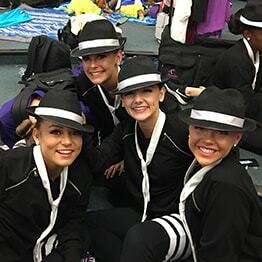 Dancers are expected to learn choreography quickly in the months leading up to competition season instead of practicing it year-round. We introduce our dancers to many different styles of dance to help them become versatile and ready for any style of dance given to them. We focus on instruction during class time, and rehearse separately. Be prepared for an additional time commitment during competition season.